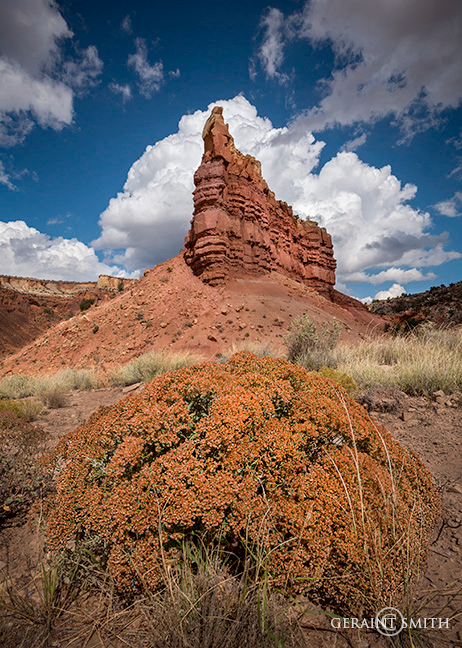 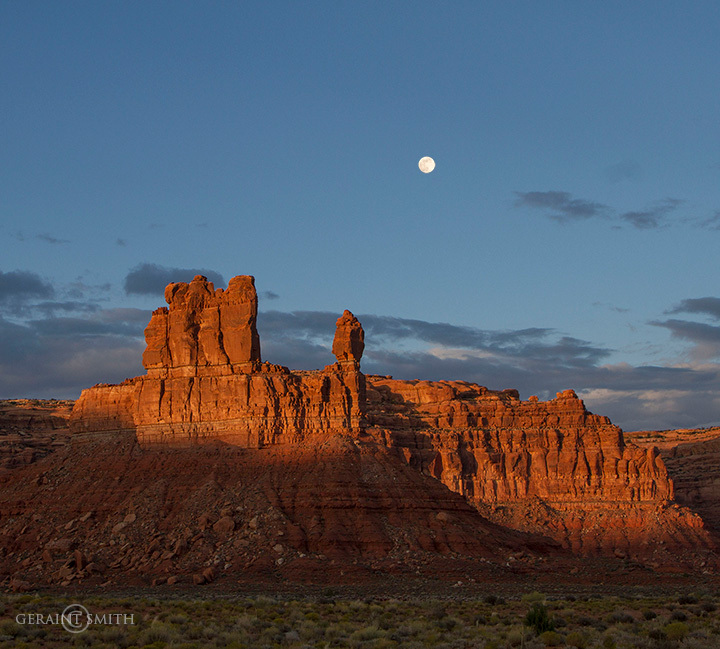 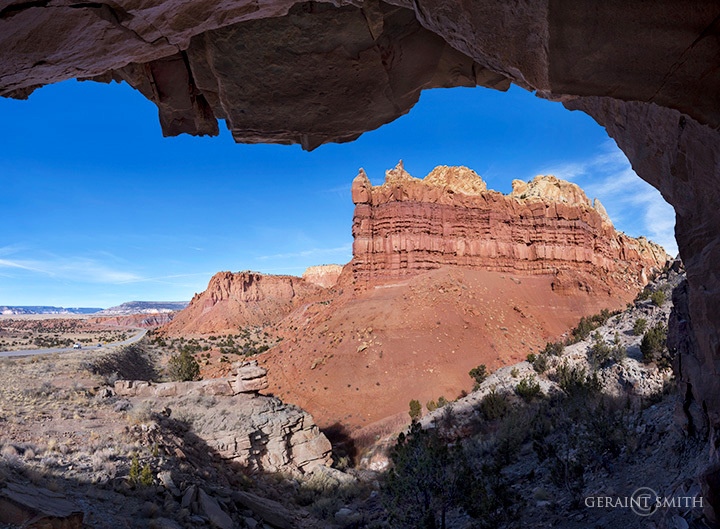 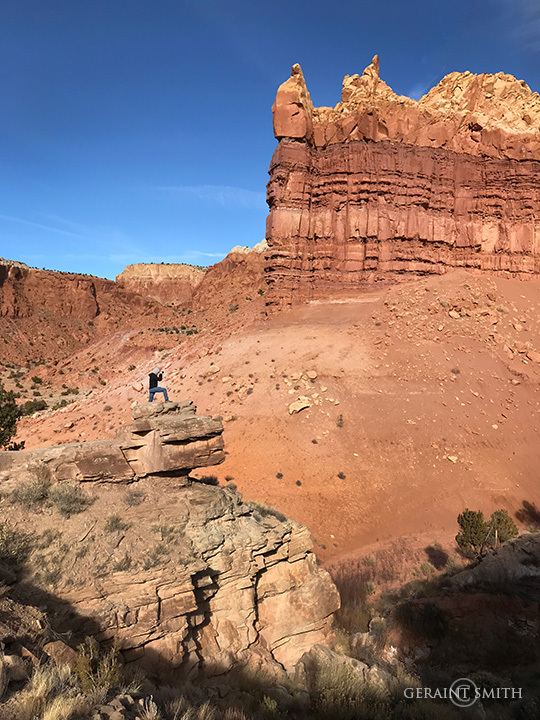 Winter photo tour clients on photo tours in Abiquiu, the Rio Grande Gorge, and southern Colorado. 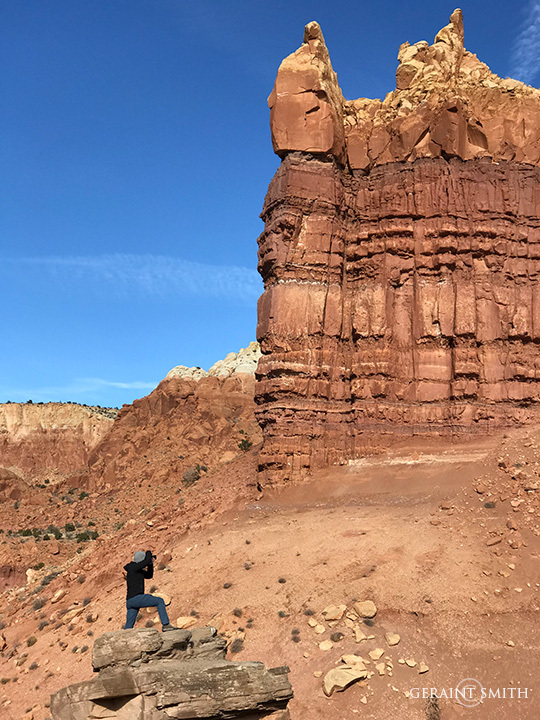 Chris on the Red Rock tour in Georgia O’Keeffe country around Abiquiu and the Rio Chama Valley. 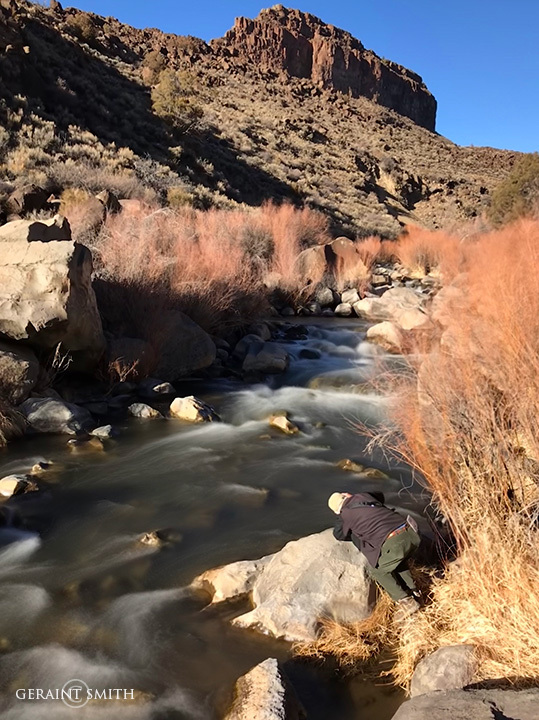 Mike working with moving water on the Rio Pueblo. 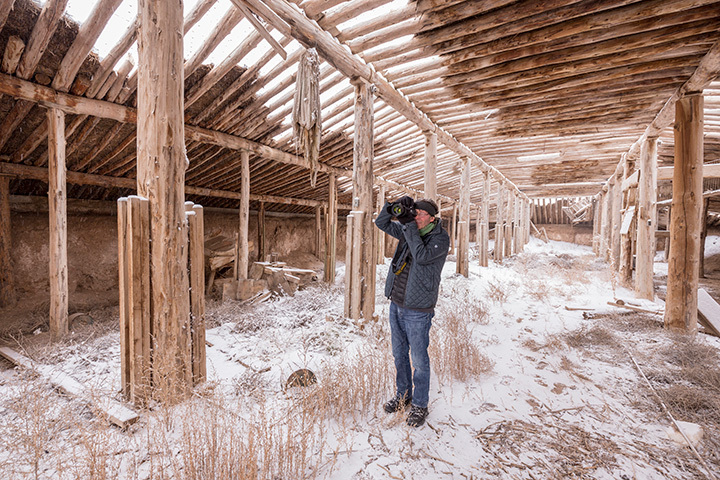 John on a southern Colorado winter photo tour of abandoned spaces and winter landscapes. 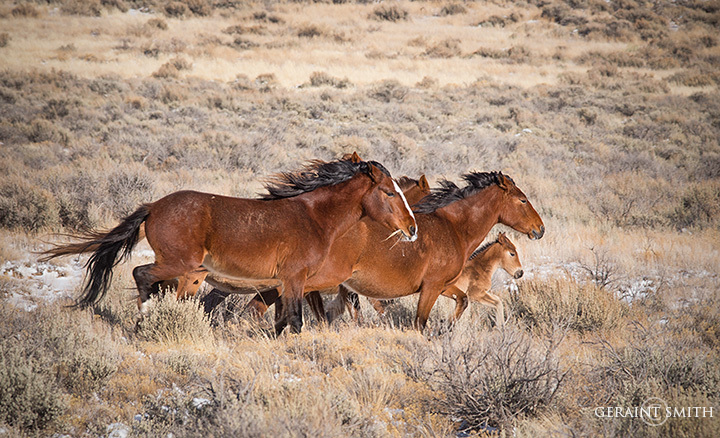 Just a few of the hundred or so wild horses we photographed on a wild horse photo tour in southern Colorado last month. 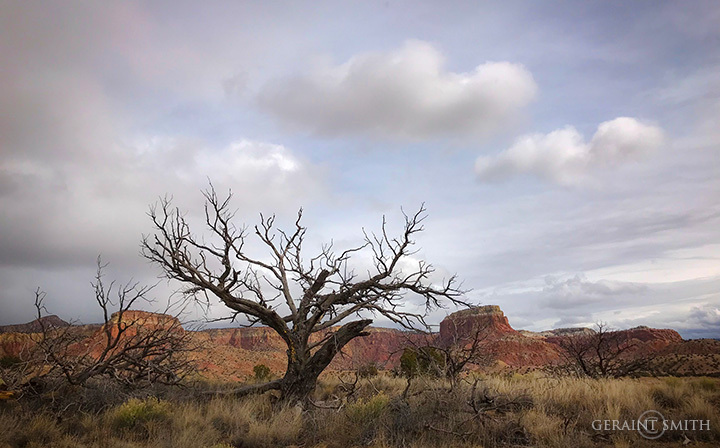 The young foal was born a couple of days before.